An order MUST have payment information a Price info. Click on Edit button, to change the order's price. If it is not complete, you MUST Edit and Input the Price field within the Order. Input the order's Price Info to sync invoices properly with QBD. 2. Super Dispatch ALWAYS tries to find a customer by the Shipper/Customer name of an order during sync. So if the Shipper/Customer name field of an order is EMPTY, Super Dispatch CANNOT create an invoice. But, if the Shipper/Customer field is complete AND a QuickBooks customer with that name does not exist, you should create a new customer in QB Desktop (if a QuickBooks customer the same as Shipper/Customer name, there should not be any character, symbols and etc). Therefore, always Edit an order and Review the Shipper/Customer name field before syncing an invoice. ALL of these requirements should be met when you send an Invoice to QBD and mark the order as paid on QBD. And remember - you can send an Invoice and mark an order as paid on QBD. 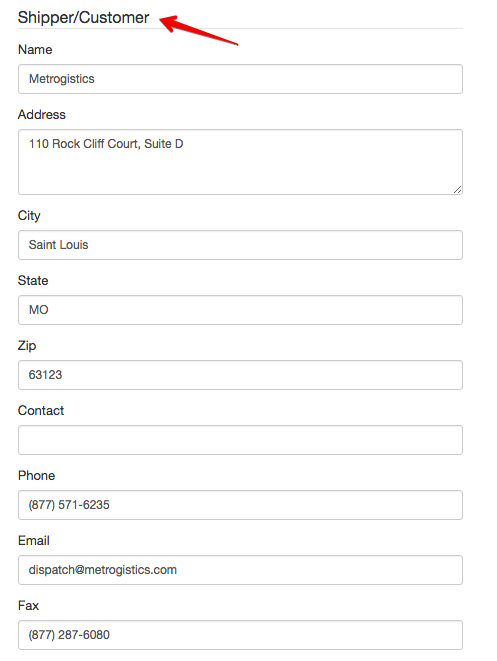 Just click to the Options menu of an invoiced order.